DJ Ron, also known as Jungle Don, Sarsaparilla Kid, The Golden Child, is a British Jungle and Drum ‘n’ Bass DJ and producer, and a filmmaker. The rise of Jungle music and DJ Ron’s fast developing DJ career went hand in hand. He was prominent at the beginning of the rave scene era that saw a sweeping change in music and youth culture nationwide in the early 1990s. DJ Ron hosted a radio show on Kool FM (now Kool London) as part of the A-Team Supreme Team with DJ SL, MC Moose and other high profile MC’s. He also hosted radio shows on Weekend Rush FM and Centreforce FM from time to time. 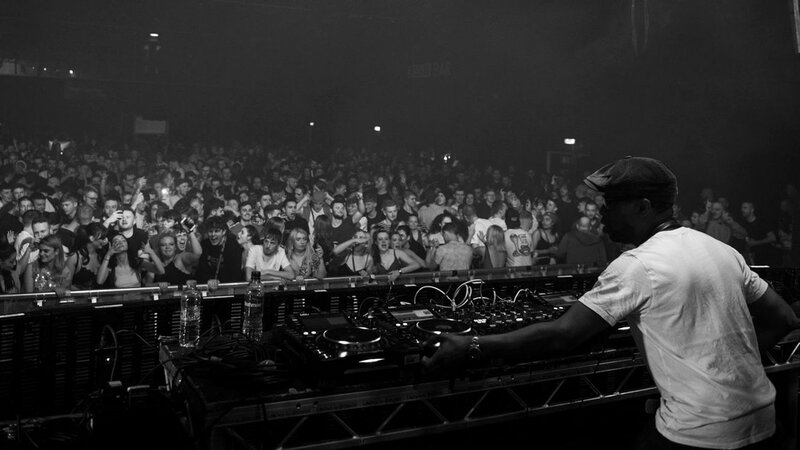 DJ Ron was at the majority of the seminal Jungle events which acted as a platform that boosted his DJing appearances. He then became a resident DJ at various rave organisations such as; Telepathy (1991-1995), Pirate Club (1992-1994), Desert Storm (1993-1995), Sunday Roast (1991-1996), VIP Champagne Bash (1994-1996), and Jungle Fever 1993-1996). After a forced career hiatus owing to a life threatening car accident, 2018 sees a return to music for DJ Ron. He is back in the studio with big plans and unbridled creativity. As you may imagine, he’s not a man to do things by half. 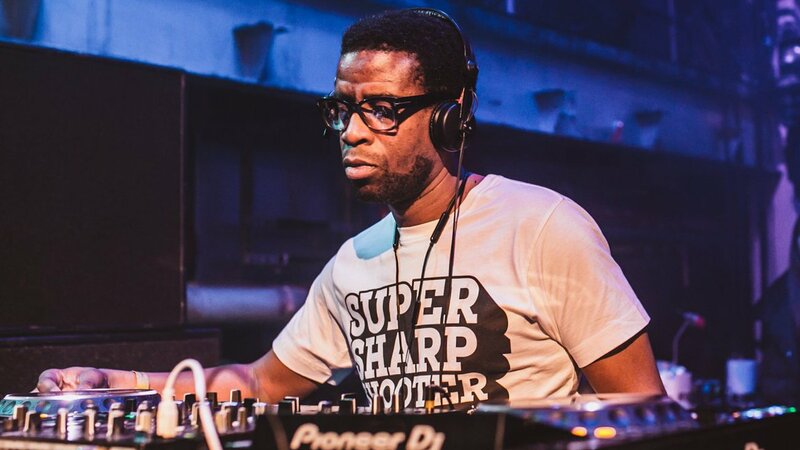 Having recently been asked to appear on the huge Chase & Status RTRN II JUNGLE tour and now appearing on the Andy C XOYO PT 2 Residency, DJ Ron is firing on all cylinders. His sets are as legendary as they ever were drawing on his encyclopedic knowledge of Jungle, Drum and Bass and with a back catalogue as stellar as his, whilst injecting some new fresh dubs his sets are literally going down a storm!